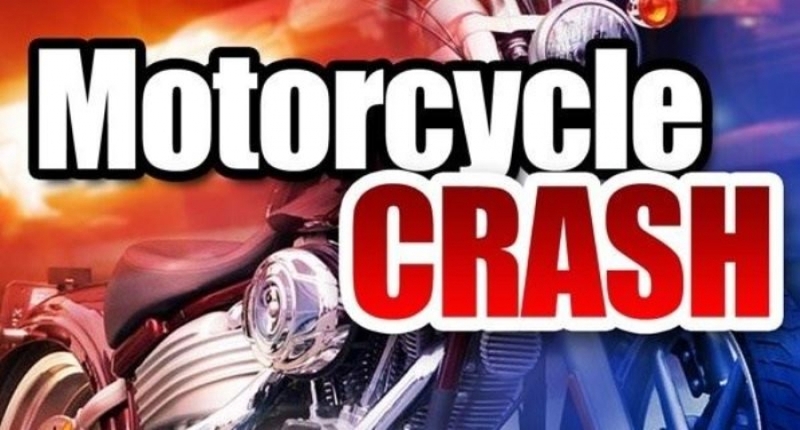 According to a report from the Oklahoma Highway Patrol, a Wilburton man was injured in a motorcycle accident that occurred April 5, 2019 at approximately 6:18 pm on State Highway 2, approximately 8 tenths of a mile southeast of State Highway 1 in Latimer County. According to the report, a 2002 Harley Davidson, driven by Michael Bryan, 63, from Clayton and a 2000 Harley Davidson, driven by Keith Griffith 56, from Wilburton were both traveling northbound on Highway 2. Bryan lost control of his motorcycle and overturned. Griffith attempted to avoid Bryan’s motorcycle and lost control and was struck by the other motorcycle. Bryan refused treatment at the scene and Griffith was transported by private vehicle to McAlester Regional Hospital and was admitted in stable condition with a leg injury. The accident was investigated by the OHP.